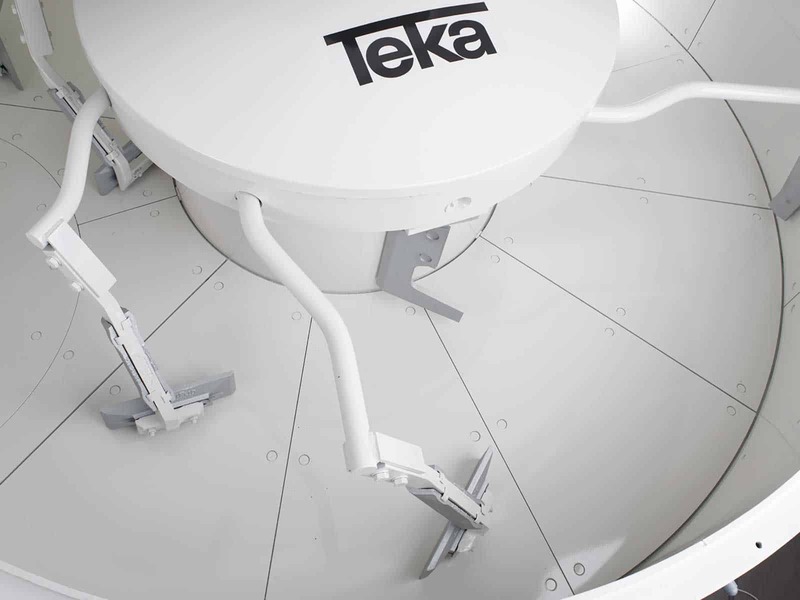 The internationally famous TEKA pan mixer THZ is a TEKA “classic” and the mixer of choice for many customers. 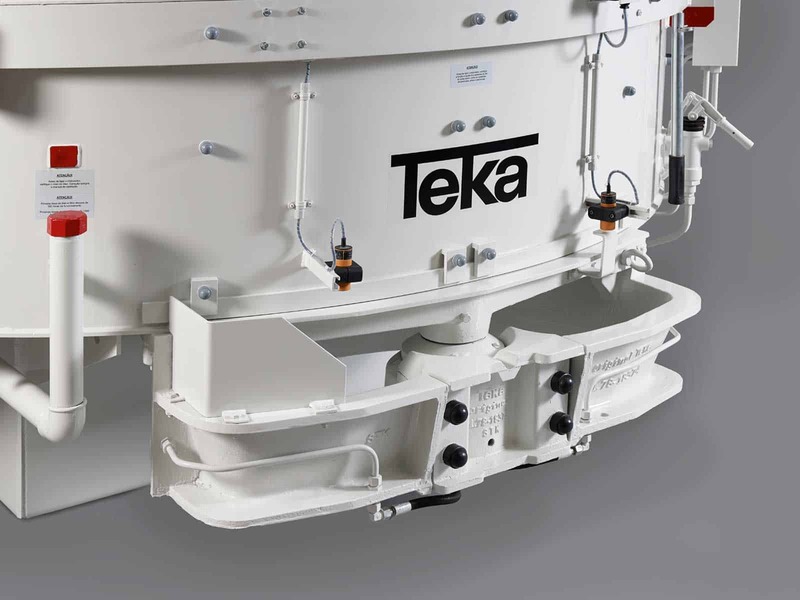 We have shipped thousands of TEKA turbine pan-type mixers, many with optional equipment, to building materials customers around the world since 1961. 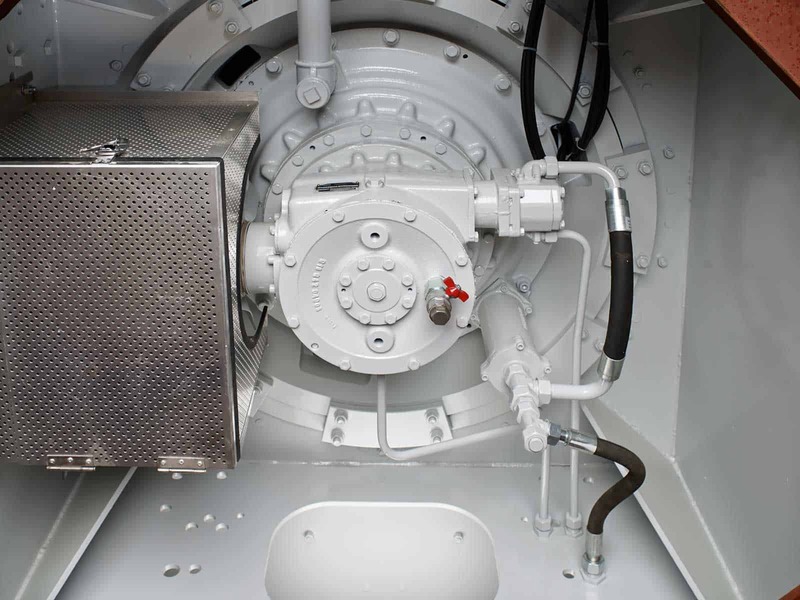 The THZ combines the advantages of simplicity, ruggedness and exceptional service life. That translates into excellent value. 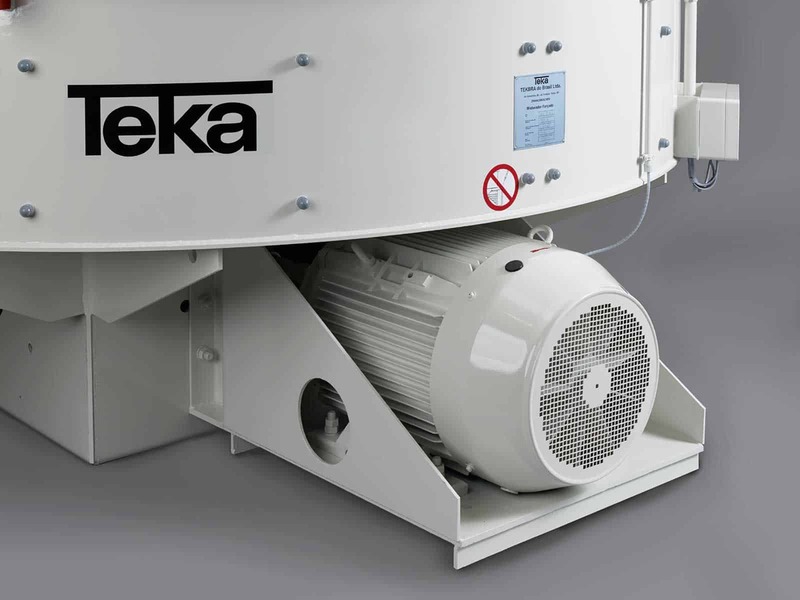 Continuous enhancement has made the THZ a fully mature machine, ideally suited for a wide range of mixing tasks. 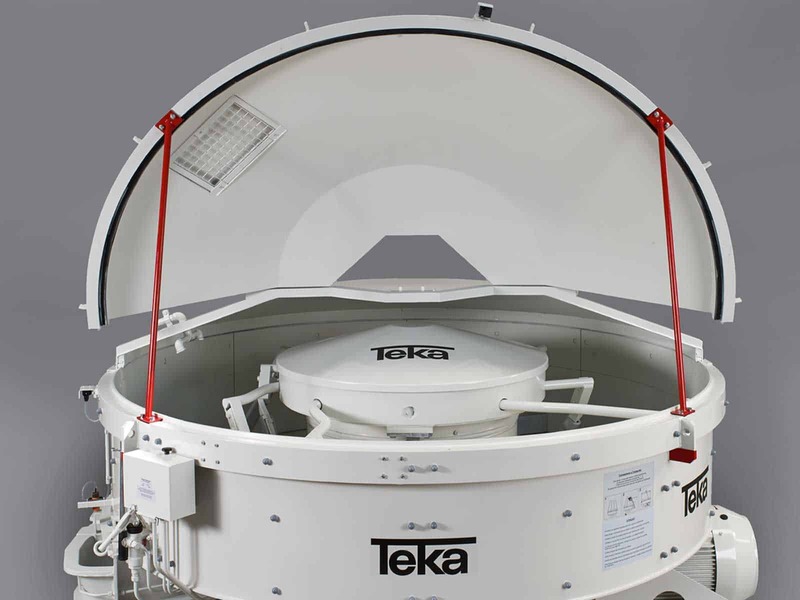 The THZ comes in different sizes with filling capacities ranging from 250 to 6,000 liters. 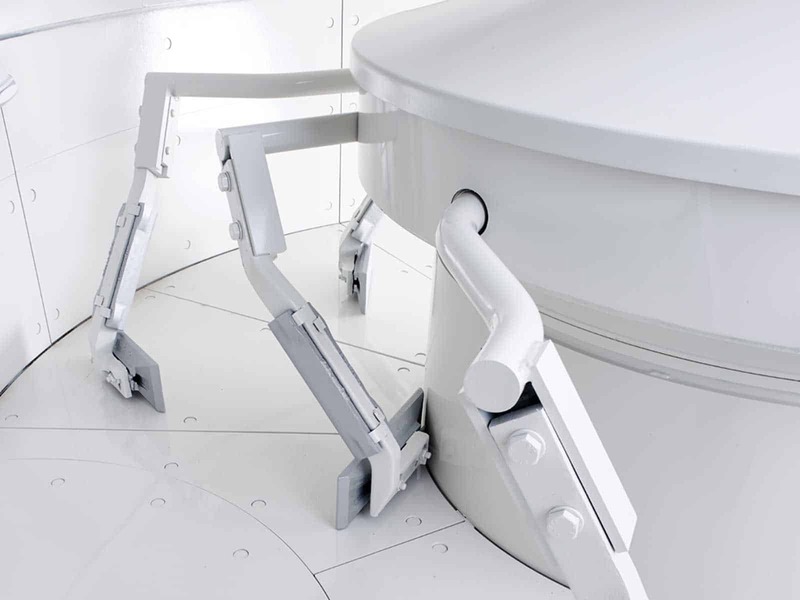 Download the Product Brochure (Glass Batch Preparation) as a PDF file.